When we first started full time RV’ing, we heard a lot about having solar power for your RV. Being RV newbies, we didn’t really understand why you would want solar for your RV or how it even worked. After a few nights of dry camping (and a dead battery a time or two), it became clear to us how valuable RV solar can be. We began researching as much as we could about RV solar to better understand how it worked and what was needed to create the right set up for us. That’s why we wanted to create today’s post and video, an introduction to RV Solar. It’s a basic, easy to understand intro to how RV solar works, what elements are required for a full RV solar set up, why you would want RV solar to begin with, and if we think it’s worth it or not. 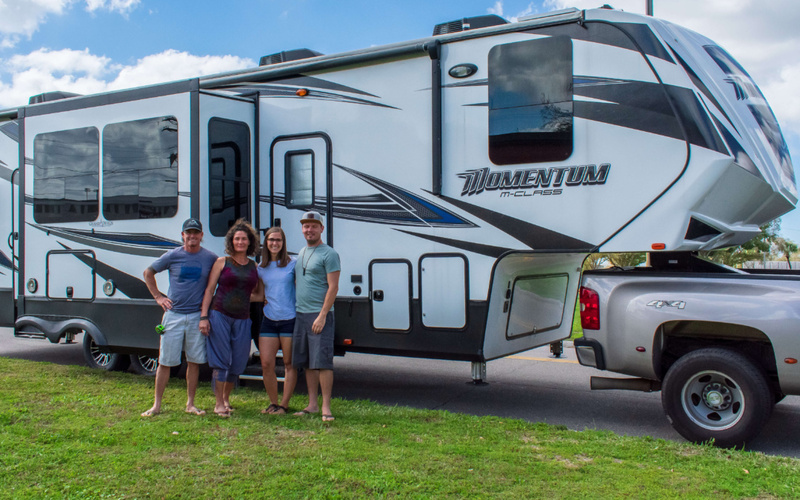 Solar power has been a game changer for our lifestyle as full time RVers. Thanks to solar power, we have lived completely off the grid using free power from the sun. Without a doubt our freedom and independence has increased because of our solar setup. We can now camp where we want, in the wild, off the grid, and unplugged. This post will share with you our exact solar set up, which was installed in early 2018. Prices consistently change as solar technology continuously improves and evolves, our quoted prices reflect our experience at the time of installation. Why Would You want RV Solar? If your new to the solar energy world or new to full time RVing, it may not be super obvious why you would want RV solar to begin with. The main benefit to having solar on your rig, is the freedom and comfort it allows as you dry camp. Even if you primarily stay in RV parks, there will be a night or two as you travel that requires you to park overnight without shore power (or electricity). Without solar, that often translates to extremely conservative use of lights, fans, and you’re unable to use any electrical plugs in your rig without a generator to power it. With RV solar, you’re able to boondock (dry camp) anywhere you want without having to run a generator to provide you with power. If there is sun, you’re batteries are charging meaning you have more energy for later, even when the sun goes down. With the right solar set up, you never have to worry about the batteries getting charged. It just happens! 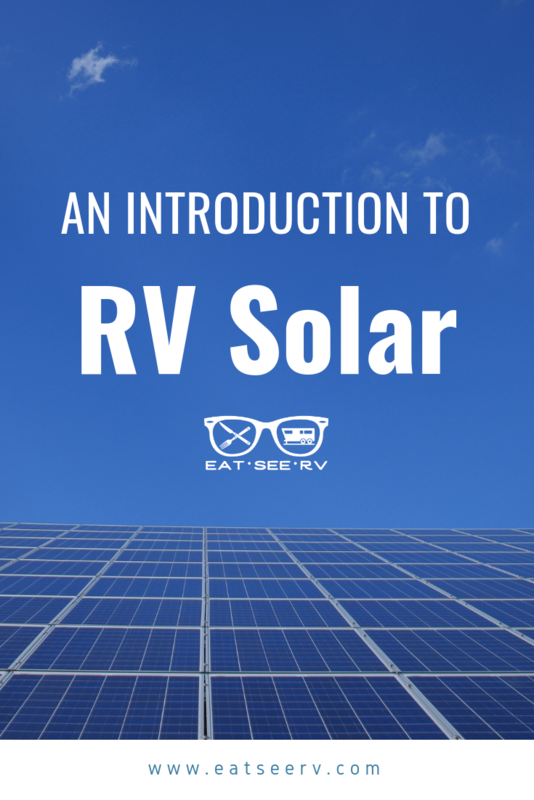 It may seem like an intimidating topic to begin with, but I’m going to make RV Solar easy to understand. 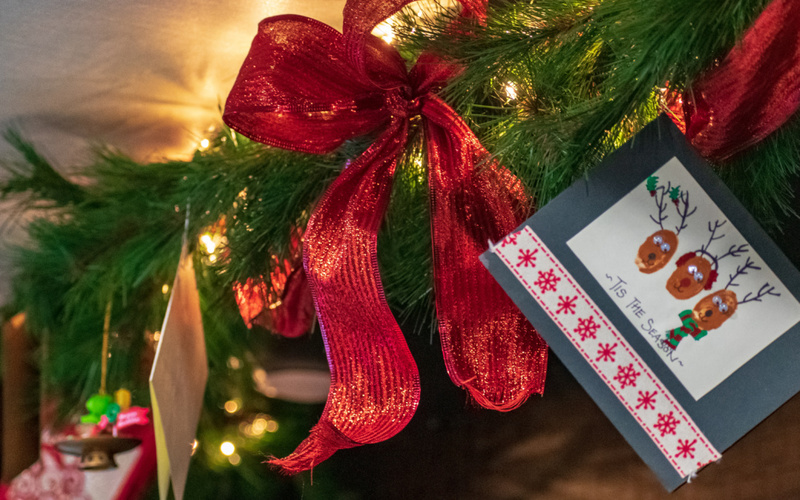 Solar can get complicated, and we will do more in depth posts about how the inverter works, installing an inverter, installing the solar panels, and how to calculate your energy needs for your RV in other posts, but for now let’s keep it simple. It really is that simple. 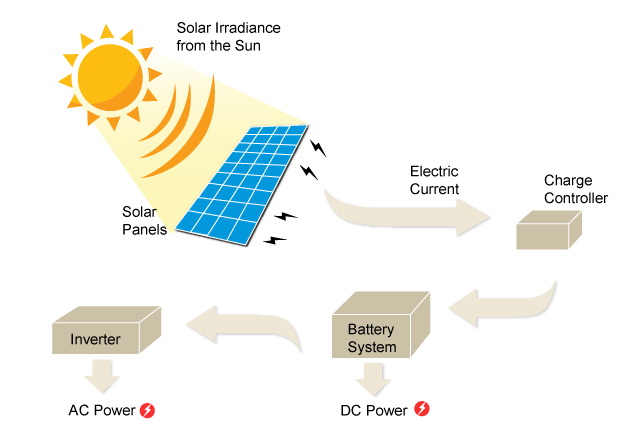 Sun comes into the panels, the panels create an electrical current and converts it into D/C power. That energy/power is sent to the solar charge controller, which stores the energy in the batteries. If you want to make it a true solar kit, you’ll add an inverter, which allows you to invert the D/C power to A/C power, meaning you can use the power stored in your batteries for every day items like charging your cell phone, laptop, using your blowdryer, coffee maker, or TV. Pretty awesome right? What components are needed for an rv solar kit? While there are technically three main parts of a full solar set up you can customize your RV Solar set up to meet your needs (or your budget), installing all of these items at once, or upgrading and installing on your own schedule. Whether your getting your energy from shore power, a generator, or from the sun, you need a place to store that energy for later use. That’s where a battery bank comes into play. Unfortunately most RV’s don’t supply you with a large enough battery bank to sustain your rig when dry camping. Our fifth wheel came with just one 12-volt battery, which simply wasn’t enough, even when we were careful with our energy use. We were dry camping at a state park in Tennessee just two weeks into full time RVing. We went out for a swim and walk around the park leaving our fridge on propane (which uses very little energy), and 1 fan on low to keep the RV cool for the cats. When we returned, our trailer had a dead battery and every single alarm was incessently beeping because it had no power. 😳 We had to charge the batteries with our car just to give it enough juice to start the generator and charge our battery back up! That lead us to our first upgrade, and one of the most important factors when venturing into RV solar, our batteries. Initially, we opted for just two 6 volt batteries, doubling the storage capacity we had at the time. That worked for a short period of time, but we have since upgraded to four, 6-volt sealed batteries which gives us a decent amount of storage. We’ll talk more about calculating your specific storage and energy needs in another post (so stay tuned). If you want to see the exact batteries we have, see below! There are a ton of different options for solar panels; flexible panels, Monocrystalline panels (more efficient), or Polycrystalline panels (cheaper and slightly less efficient). While you can buy your solar panels individually (just the panel and mounting brackets alone), most RV’ers go with a full solar kit which includes the charge controller, mounting brackets, and electrical cables necessary for rooftop mounted RV solar. It’s very important to have your solar charge controller installed at the same times as your panels because the charger makes sure you don’t overcharge your batteries or do any other damage to the batteries. Another popular option, especially for new RV’ers that only occasionally dry camp, is a portable solar panel. We love having both because it allows us to charge our batteries while we drive, but also gives us the freedom to park in partial shade, moving the 120 watt portable solar panel into sunny areas as needed. Bonus to the portable solar panel is that the charge controller is built into the panel, so you don’t have to worry about installing anything yourself. If you’re interested in seeing our specific kit, see below. This is technically an optional part of the solar kit, but we believe the inverter is what adds the layer of comfort to your newfound solar freedom. If you have solar panels, a battery bank to store the power, and a charge controller to protect your batteries from damage, you can go grocery shopping, a hike, or dry-camp in a national park while your batteries charge and operate your RV’s 12 volt items like lights, water pump, furnace, CO2 sensor, exhaust fans, and the refrigerator while on propane. While that offers a tremendous amount of relief knowing your batteries are charging and remaining charged without you doing anything to them, you’ll probably start to want more creature comforts that 12-volt items cannot provide; like watching TV, charging you phone/laptop, or running basic kitchen appliances like a coffee maker or blender. The inverter allows you to convert the naturally produced D/C power from the solar panels and battery bank, to A/C power which is the power we can use with everyday appliances (normal 2 prong plug). The inverter has been a game changer for us because it allows us to comfortably dry camp, rather than “rough it”. Even when we’re dry camping we can live as if we’re connected to electricity. I can blow-dry my hair, charge my laptop, watch TV, make smoothies, listen to music, without turning on the generator. The only real difference is that we’re just a bit more mindful about how much we’re using at once. The inverter can be a costly expense, so if you’re interested in dry camping on a smaller scale, you can get a portable inverter that allows you to plug a few items in (especially great for your laptop or cell phone), without having to have it professionally installed or do your own DIY installation like we did. How Much does RV Solar Cost? Of course prices will vary, but it generally ranges from $2,000 – $10,000 or more. It really comes down to the components you use for your RV solar kit and if you have it professionally installed or not. Obviously having a professional install with raise cost (and it should, they have the experience and expertise to install it properly and quickly). Another factor that greatly changes the overall cost of RV solar is the specific components you chose, such as the type of batteries (like lithium vs. sealed batteries vs. lead acid vs. AGM). Cost is also dependent on the amount or power capacity you chose for your batteries (the total number of batteries you buy), the number of panels you buy, and the size inverter you install. All in all, our install (doing it ourselves) cost us around $2,700 and took us three full days to install. IS RV Solar Worth IT? It really all comes down to you, your needs, and camping style. 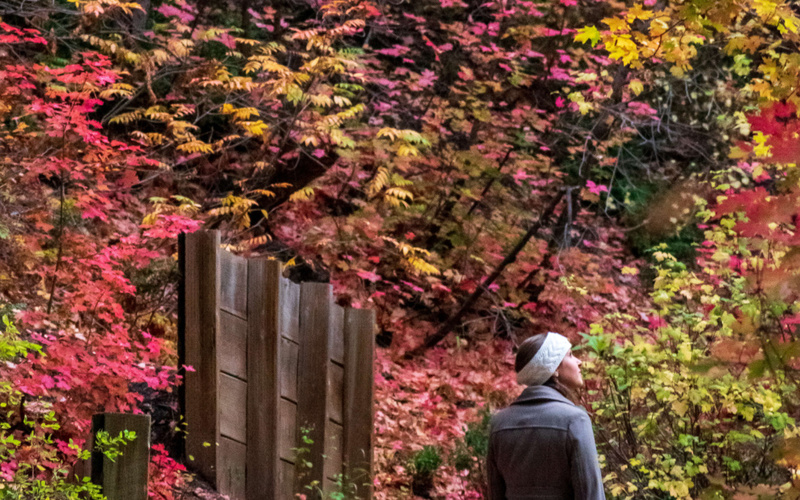 We love boon docking in BLM’s, state parks, or national parks and dry camping at a Harvest Hosts or Boondocker’s welcome. In a given month, the majority of our camping is without electricity or shore power. So for us, it’s 100% worth it. If you average a cost of an RV park at a weekly rate of $250 (that’s $35 per night which is rather conservative), it would make your total cost for a years of RV parking to a whopping $12,000. Even if you do a more conservative number, assuming your staying in a RV park at a monthly rate of $600, your total annual cost for RV camping would be $7,200, and that doesn’t include what they would charge you for electricity! 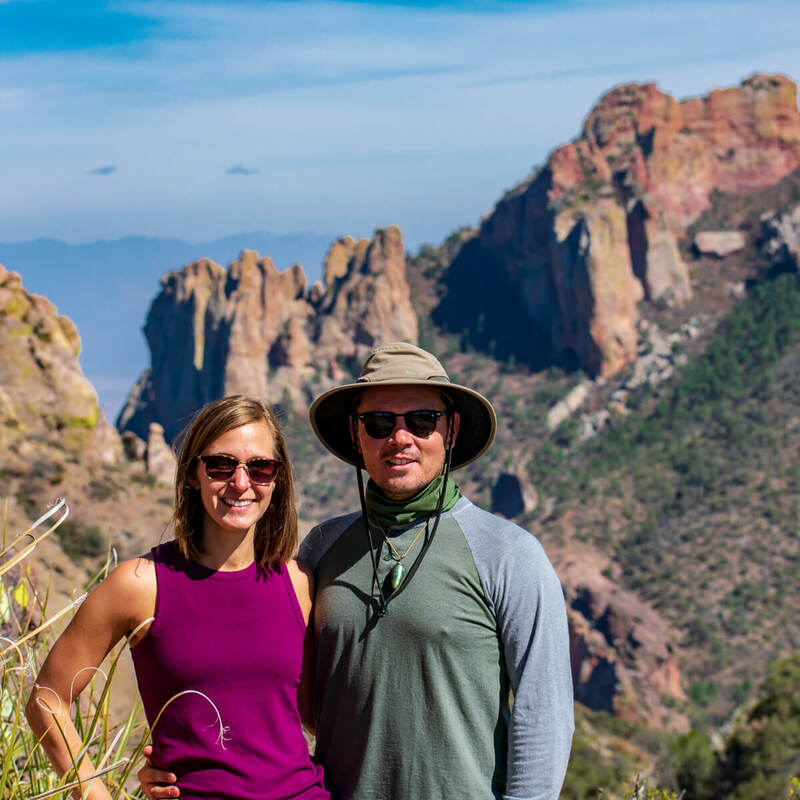 Most places we park are free (thank you Boondocker’s Welcome, Harvest Host, and our beautiful public lands), so we only spend around $350 per month on paid camping. That means we’re saving our selves around $7,600 annually, more than paying for the upfront cost to install our RV solar kit! Do you need RV Solar to Full Time RV? While we would never full time RV without solar again, it’s definitely not required to full time RV! Like we said before, it really all comes down to you, your camping style, and needs. Only you can determine if it’s right for you, but we are firm believers in solar, it’s benefits, and the freedom it offers!